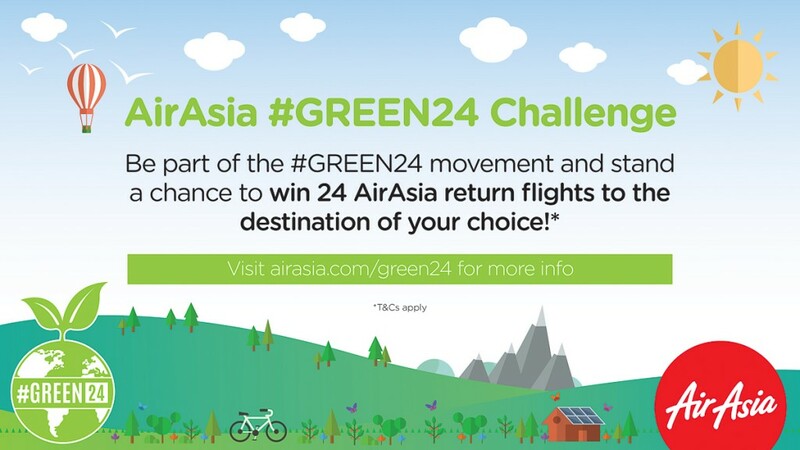 If you’re a resident in Malaysia and want to do something #GREEN, why not take part in the AirAsia #GREEN24 Challenge which seeks to inspire community projects around Malaysia. Register by 27th January 2016 and the best community project will win 24 AirAsia return flights to the winners choice of destination! 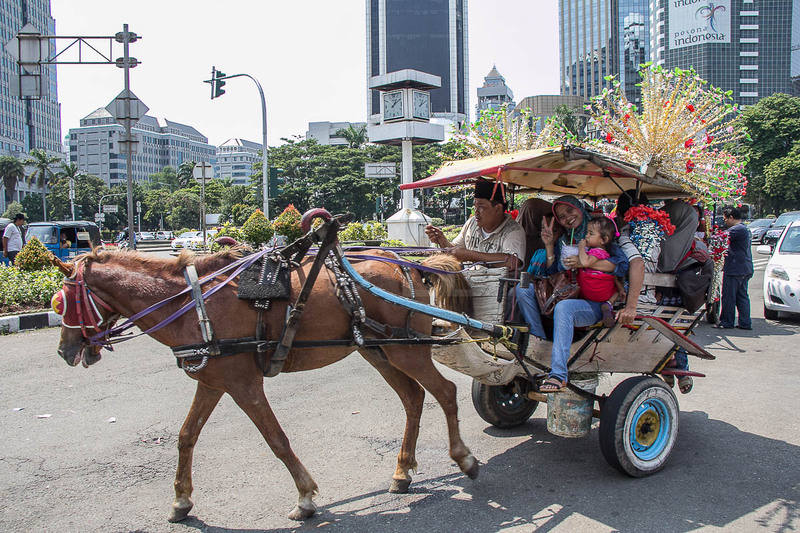 Although the campaign is aimed at making a difference in countries across the region, you need to be living in Malaysia (you don’t have to be a Malaysian citizen) to take part in the Challenge. Here are some ideas to get you started. AirAsia’s #GREEN24 campaign was launched last November as part of the airline’s Corporate Social Responsibility. The initial activity saw over 150 volunteers from across the AirAsia Group and Tune Group of companies come together to clean the Kanching Rainforest Waterfall in Rawang. 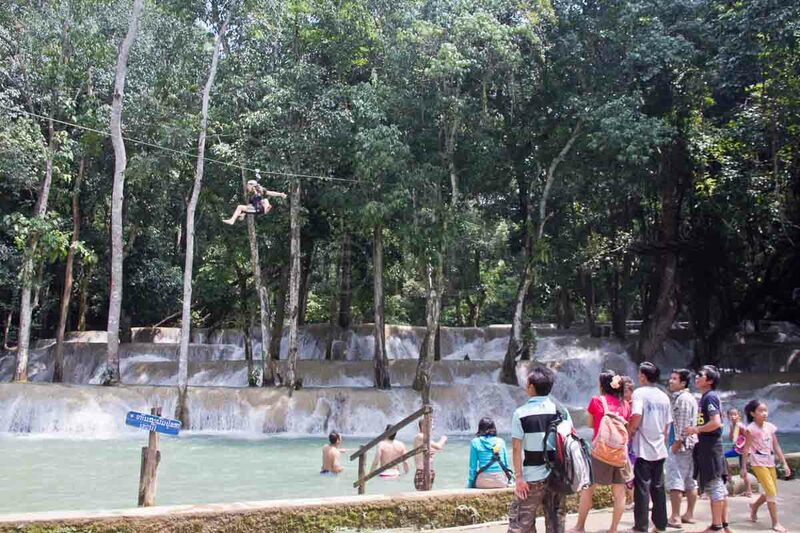 Nearly 600kg of garbage was collected in 90 minutes during the waterfall clean-up.